We all know that drinking skim milk is one of the best ways to keep your weight under control. Or at least we thought we did. NPR recently reported on The Full-Fat Paradox: Whole Milk May Keep us Lean. They cited two different research studies that concluded that people that drink full-fat milk are actually leaner! OK but we definitely know that getting older means feeling older, getting frail, and decreasing energy. It doesn’t have to be that way. According to this article by Deepak Chopra, lifestyle changes can positively impact each of these areas. I for one found this to be encouraging. If these long-held beliefs can be reversed, it got me thinking about what in a typical small business is not true – or no longer true – and needs to be challenged. 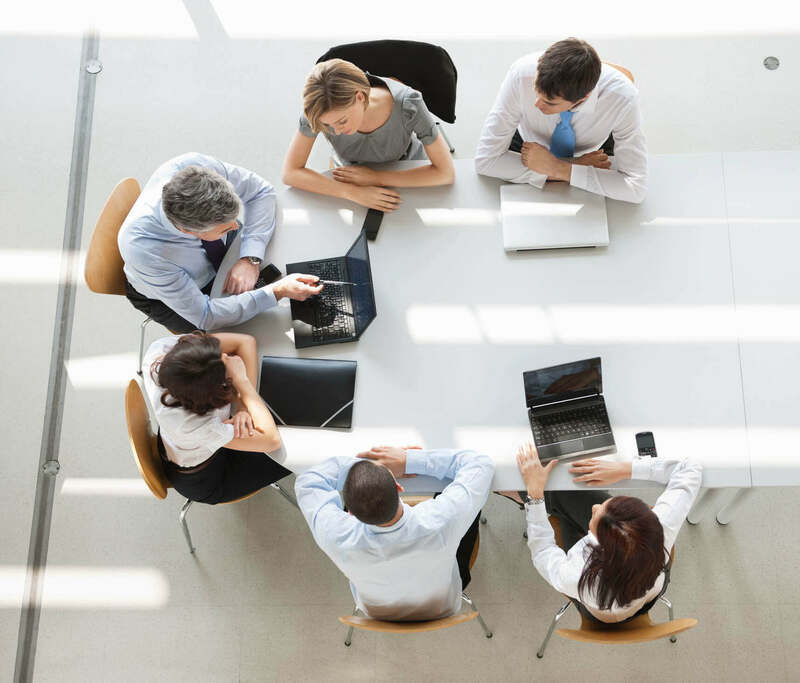 Here are five things that we commonly hear business owners claim, and a few ideas on how to uncover the truth and correct these common business myths. #1. ) My employees are the best in the business. Maybe your employees have great technical skills. But do they also have the attitude, work ethic and interpersonal skills to make your organization shine. If you haven’t done so for a while, you may want to take a really hard look at your staff and ensure that your employees are a great fit for their role and that they have not become complacent. #2.) Our customers are loyal and would never leave us. True customer loyalty has always been a hard thing to assess. Will your customers really stay with you if a competitor comes along with an innovation that leapfrogs your offering and creates more value for your market? Will your customers stay with you if someone offers an equivalent product or service that is significantly cheaper? The good news is that research has shown that there is an objective assessment of customer loyalty called the Net Promoter ScoreSM (NPS). It’s a simple customer satisfaction assessment that can either support your claim of customer loyalty or expose the fact that you need to make some changes. #3.) We provide the best quality service in the industry. Do you have an objective way to assess this? If you are a software company, have you done a Capability Maturity Model (CMM) assessment to determine your quality level? If you are in manufacturing, do you have an ISO certification? Have you considered applying for the Malcolm Baldrige Performance Excellence Program? Consider TAB Member Terry May who has achieved this prestigious award, not once but twice! #4.) We know exactly where we’re going as a business. The benefits of creating a strategic plan are clear. Dr. Gail Matthews, a psychology professor at Dominican University in California, found that you are 33% more likely to achieve your goals just by writing them down. #5.) Everyone is on the same page and working towards common goals. We call this alignment. It amazes us how often a business owner thinks the organization understands his or her vision and is working towards this vision – when they really aren’t. They absolutely want to support the owner. But the vision is not as clear as the owner thinks it is, the goals are not spelled out or the way in which an individual’s job can contribute to these goals is just not very clear to them. The good news is that there are proven techniques for creating alignment in your business so that everyone is working towards a common goal. For your business, I hope I’m wrong. There are plenty of businesses out there that can legitimately claim that their long-held beliefs are indeed fact and not fiction. There are other claims that give a business owner comfort, but aren’t really true. 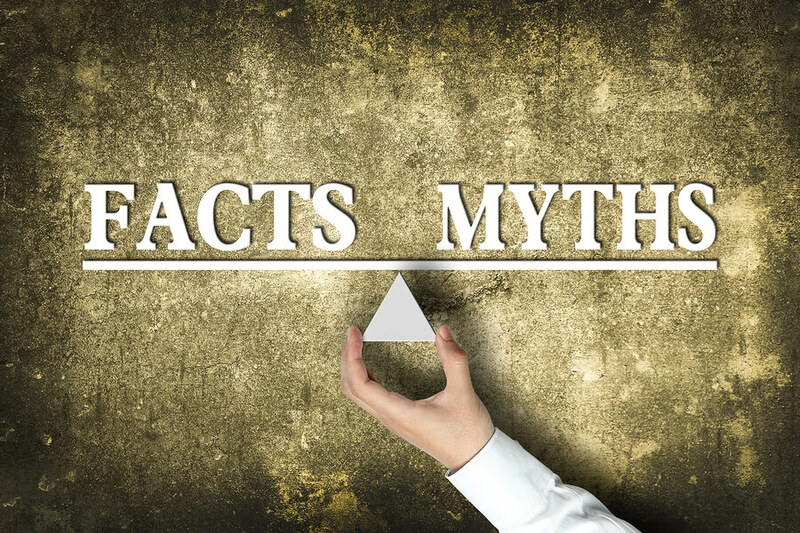 Be sure that you are challenging yourself to unveil potential business myths in your beliefs. As for me, I’m going to go have a glass of whole milk! What other common business myths have you observed?